In the noisy sea of interchangeable garage bands and laptop projects, Austin-based Afro-psych outfit Golden Dawn Arkestra is exactly as advertised: otherworldly. 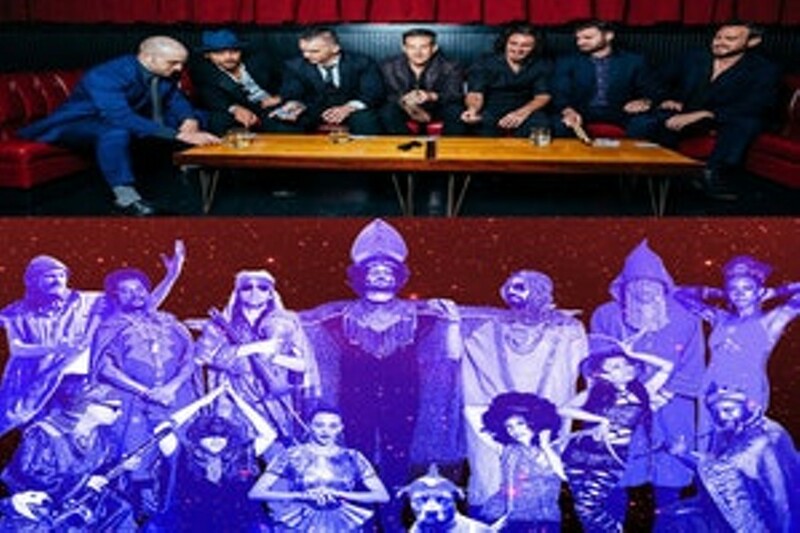 The 13-piece band, replete with horns, dancers and percussionists in interstellar attire, stages a multi-sensory spectacle using video projections, dance and a sound-fusing Ethiopian jazz, Sly Stone-style funk and new-wave disco. If you’re not on psychedelics at the show, you might feel like you are, and if you do happen to take some magic mushrooms to enhance your experience, get ready to lose your mind for the duration of the show. Also on the bill: Roxy Roca.